St. Bartholomew’s is an inclusive & affirming faith community, welcoming all. 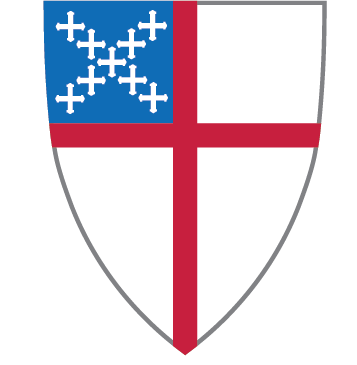 The Episcopal Church in Minnesota welcomes all people, regardless of their sexual orientation, race, class, gender or belief. Please stay and join us for coffee hour afterwards! Sunday School: Classes Will Resume Soon! Office Hours: 2 p.m. to 4 p.m.
St. Bartholomew’s Episcopal Church is an inclusive and welcoming community empowered by the Holy Spirit, committed to spiritual growth, offering healing and hope to a suffering world through shared ministry in the name of Jesus Christ. We walk humbly with God, confirming the call to spread the Good News through outreach, justice, diversity and loving compassion. We are committed to Christ as our Savior, Lord and Example. We are committed to prayer and Holy Scripture, and liturgy as our pathways of communication with God. We are committed and open to risk, change and growth as we present the unchanging Gospel to an ever changing culture. We are committed to serving those in need in the community and the world. We are committed to respecting, honoring, and caring for the earth as God’s creation. We are committed to discerning and developing God’s gifts in each of us as the most effective way to serve.